Summer is in full swing here in Barcelona, which means the city’s cultural calendar is full to the brim! 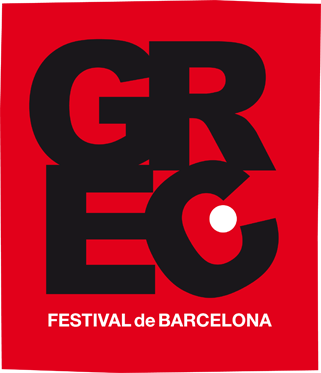 One of the most anticipated summer festivals in Barcelona: El Grec Festival will grace the city between 1-31 July, offering plenty of time to celebrate. Unlike most of the festivals in Barcelona, El Grec Festival is an international celebration of stage arts ranging from music and theatre, to dance and even circus acts! With entertainers coming from all over the world to perform especially for the residents and visitors of Barcelona, this year’s 42nd edition of the Grec Festival is sure to entertain, engage and surprise audiences of all ages. Situated in the foothills of Montjuïc in Barcelona, the Teatre Grec is the main venue for this unique arts festival. Each year the city plays host to a wide variety of shows and performances, from poetry to magic to live bands. One of the aims of the festival is to get the whole city involved, and with plenty of the events offering free admission, there’s no excuse not to partake in the fun! What’s more, the MiniGrec festival which is specifically aimed at children means that the whole family can get involved. So, whether you’re looking for some good old-fashioned family entertainment, comic relief, or a night under the Barcelona skies losing yourself in a classic movie, the Grec Festival will certainly have something for you this summer! One of the most interesting performances this year is sure to be those of UduL and Minuit, two separate yet equally amazing circus acts. Catch them throughout the month of July. You’ll witness their latest exhilarating performances and are sure to be on the edge of your seat for the duration! Of course, no festival would be complete without a few live concerts! This year the Grec Festival’s selection of artists will not disappoint, such as ‘Two’, a musical duo made up of Alva Noto and Ryuichi Sakamoto. Other artists expected at Grec this year include Lídia Pujol, Tabarnak and Pat Metheny. Additionally, there’s a top line-up of dancers and choreographers featuring the Akram Khan Company and Jérôme Bel! 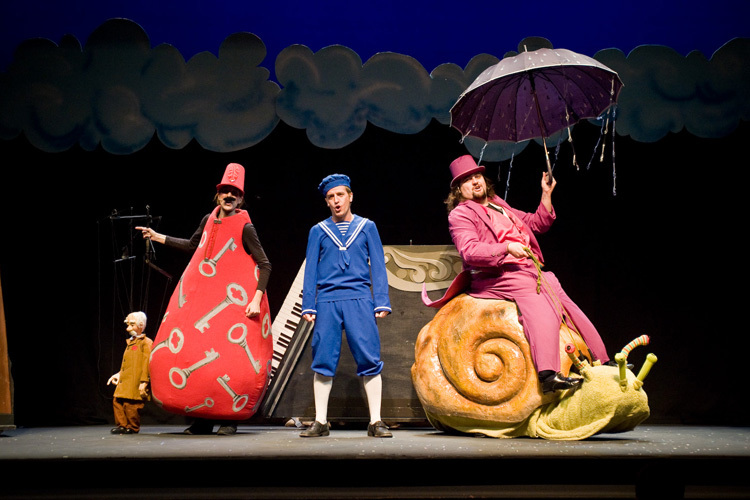 Dedicated to the little ones, MiniGrec will present numerous performances from puppets to musicals and dance, designed especially for family audiences. This fantastic celebration of international talent in stage arts has become a Barcelona summertime tradition and the Grec Festival guarantees a good time for all who attend. Although some shows are free of charge, many do require tickets. To ensure your spot at one of these amazing performances, visit the Grec Festival website, where you will also find a full calendar of events, locations and directions. This entry was posted in Activities, Events, Home, Things to do, Tourist Guide and tagged arts, barcelona, Barcelona summer festival, festival, festival Barcelona, international theatre, performance, stage art, theatre. Bookmark the permalink.